As we entered in to the new month this last weekend, 12 of our students, along with Mrs. Jones, Fr. Jakub, and Br. Maciej went to Thornleigh Salesian College to join up with around 300 young people to take part in the ‘Make Some Noise’ event. The event started on Friday evening, with a praise and worship session, led by the fantastic music group. The atmosphere from the very start was something that continued to grow throughout the evening, as the young people were split off into “small groups”, to get to know each other, and some of the volunteers who were on hand to help out throughout the weekend. The main point of this session was to have fun by playing lots of different icebreaker games. After we had all had the chance to grab a hot chocolate, and learn the Belgian dance, we gathered once more in chapel, to be led by Fr. Bob through our traditional Salesian goodnight, with the young people being left with the idea that our acts of kindness can be rewarded, in ways that we may never expect. This concluded our evening, and left everybody with high expectations for the rest of the event – after of course, sleeping on a classroom floor was out of the way. Saturday morning saw the excitement grow amongst the young people, as the activities that would be available later throughout the day started to appear as we headed to the canteen for our breakfast. After Sr. Connie, with the help of Sr. Linda, had led us in our “good morning reflection”, encouraging us all not to “be a selfie, but be a self”, the young people were given the chance to move around the grounds, and to spend time on each of the activities. With a fair ground ride, a spider climb, an assault course and much more, there was plenty for everybody to get involved in, something that each of our young people did, having lots of fun, and making lots of friends in the process. The energy and joy put into the games, remained with everyone also during the concluding Mass which was very lively and joyful. 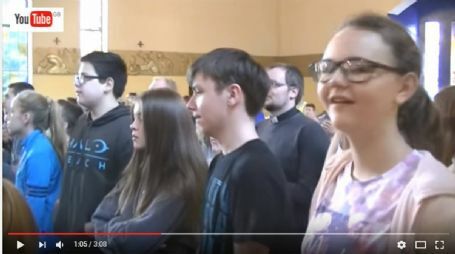 The gathering of around 300 young people in chapel for Mass was truly a special moment, with all of the young people putting so much into making it a very memorable time together. All of the young people at the event enjoyed being there, with our own young people not being an exception to this, as well as making the school proud with their energy and their attitude. 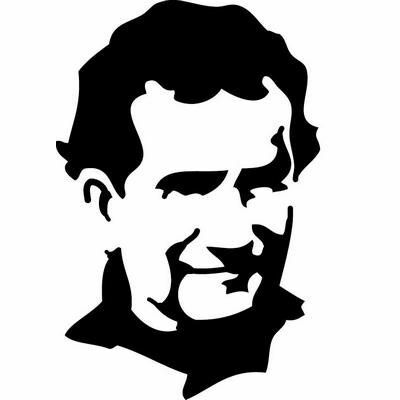 After being given a wonderful opportunity to “see what it means to be a Salesian student” this weekend, we hope this experience will stay with our young people for a long time to come. Click here to watch our Video Blog from the event.